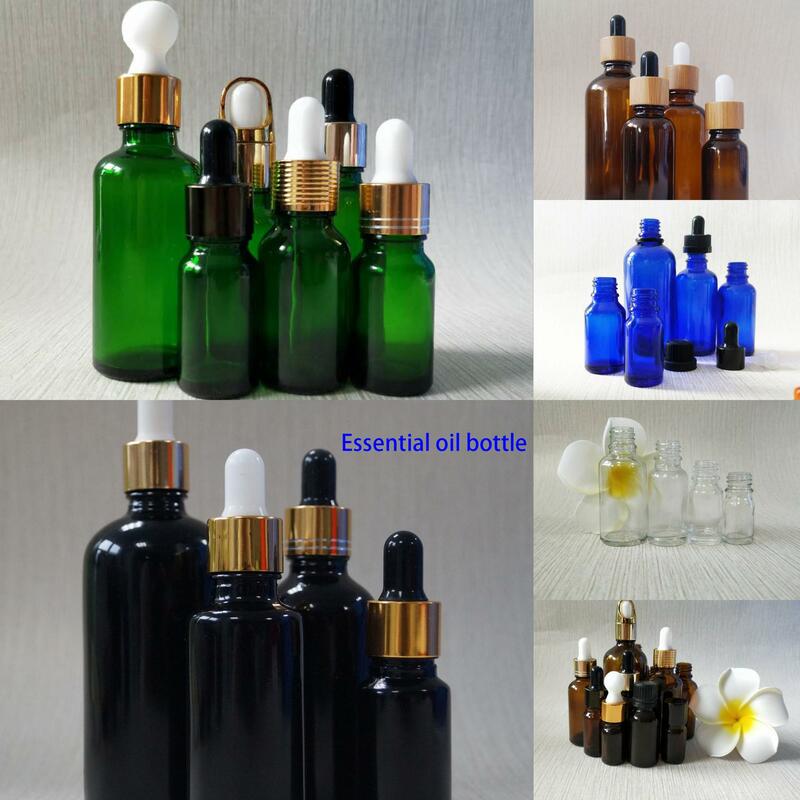 More products for your reference:essential oil bottle and lotion bottle. If you have your desgin,please do not hesitate to contact me. We can custom all kinds of arts for you. Hebei OUGA C company,your close partner,any resqust please contact me freely. 1. How can we get sample to test quality before placing larger order? 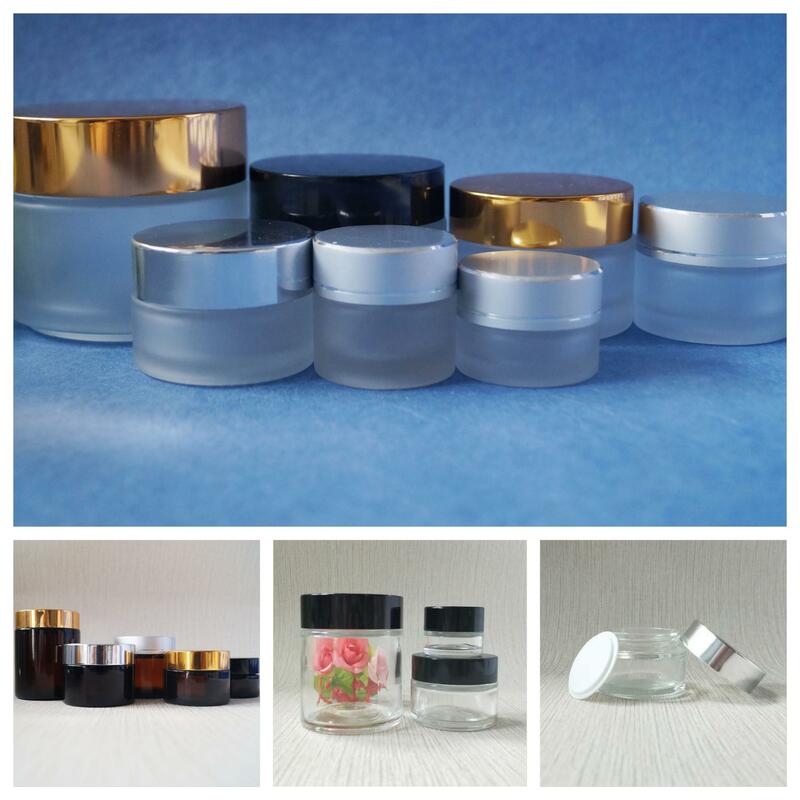 Very glad to tell you that Our Sample department can provide free bottle sample for our customers to test quality. 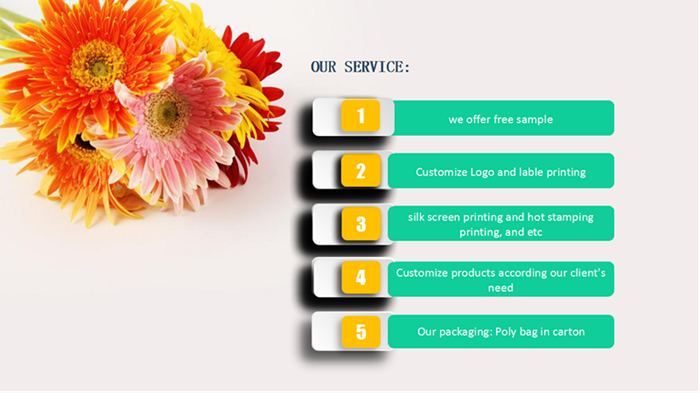 Usually, we will choose to ship samples by DHL, FEDEX, UPS etc.Pls kindly tell us your company name, delivery address, phone number and contact person for safe sample delivery. 2. Can we do printing or label printing on the bottles ? Yes, we can.For eliquid bottle service, we can offer label printing, shrink wrap, box packing, display cardboard box. About printing Color: Color can be made according to PANTONE color Number if needed. 3. Can you produce bottles according to our design? Yes, We can open custom mode according to your own design. For stock bottle, we will send goods to you within 3-5 days after receiving your payment. For surface handing service, the delivery time is 10-15 work days after receiving your payment. 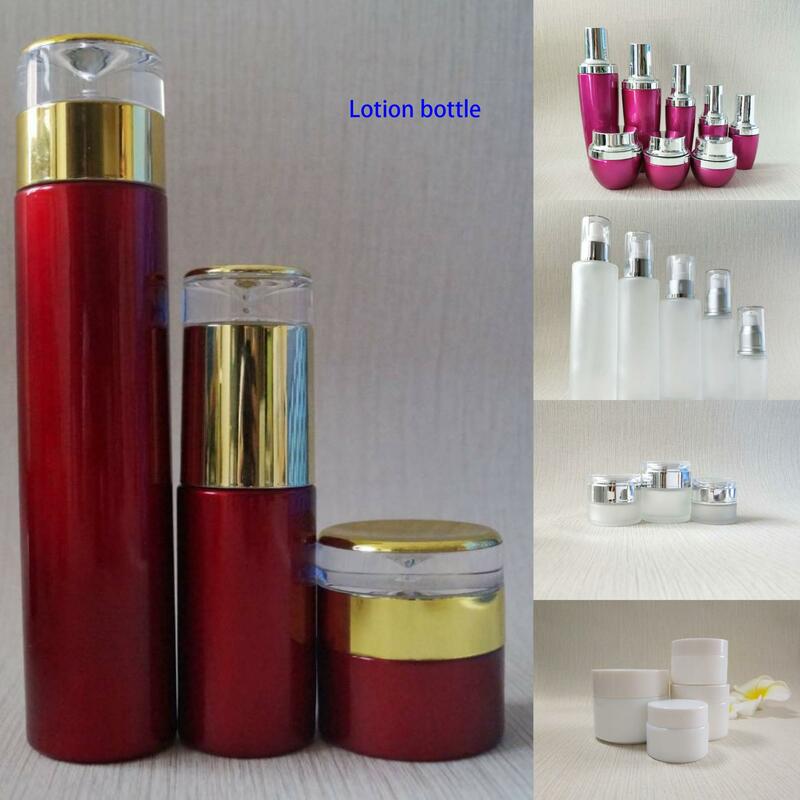 For small trial order,FEDEX, DHL, UPS, TNT etc can be provided. For larger order,we can arrange shipment by sea,by air according to your requirement. 6. How do you control the quality? 7. If any defective bottle, how can you settle it for us?